Can't see the whole video? Click here. 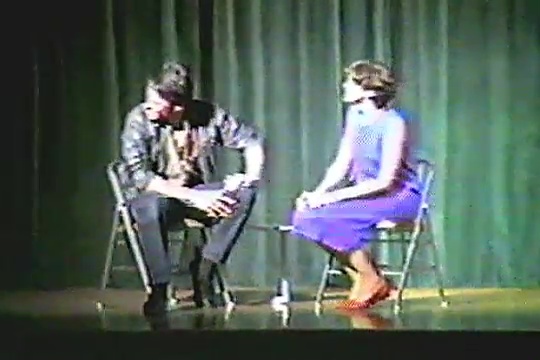 ‘Pillow Talk‘ performed by Jorja Fox and Christopher Plotts in 1984 at Melbourne High School (Florida).